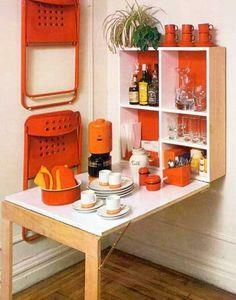 With so many choices of tables, it's hard to choose just one. 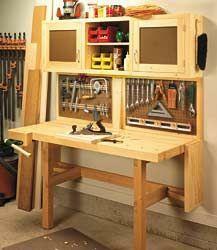 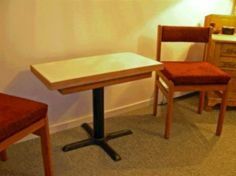 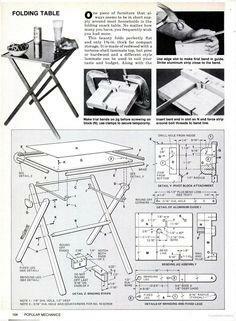 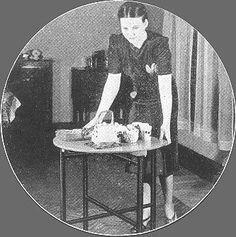 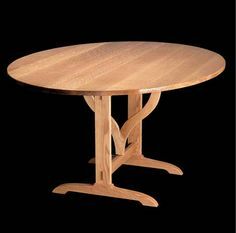 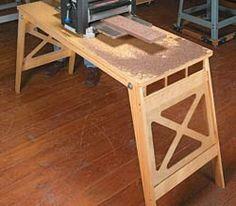 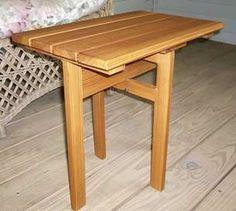 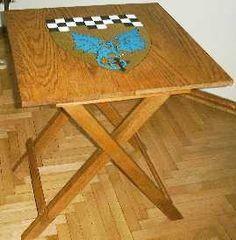 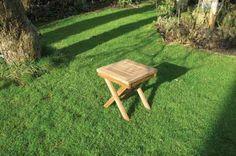 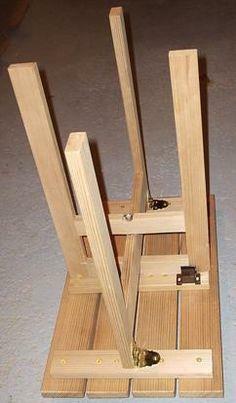 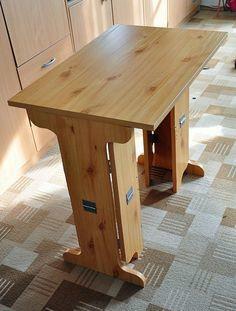 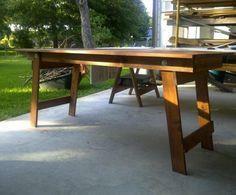 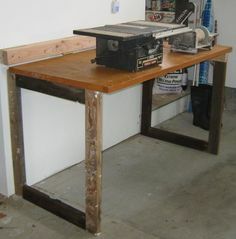 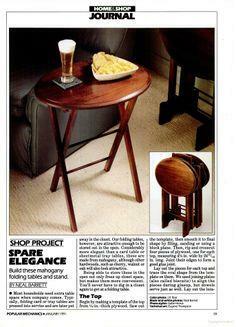 We've scoured the internet for the best in woodworking and we have folding tables for every occasion. 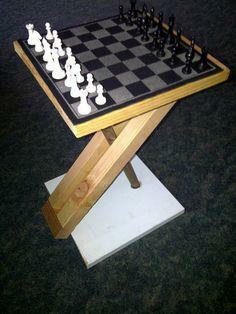 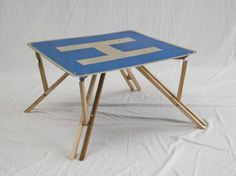 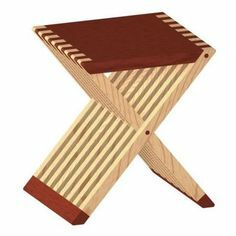 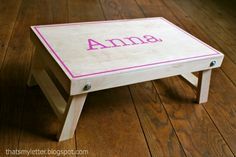 We've also found some break-down tables you can throw in the trunk to take camping, game tables for chess or checkers and diminutive children's tables. 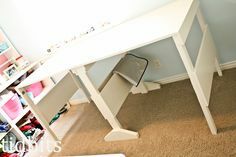 If your space is limited, you'll find Murphy tables that fold up against the wall or are part of a bookcase or credenza. 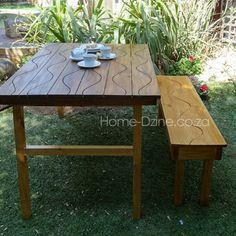 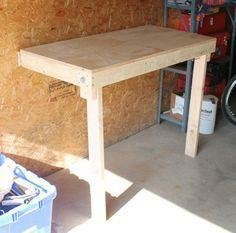 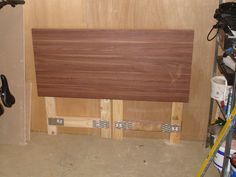 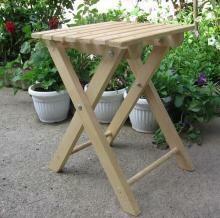 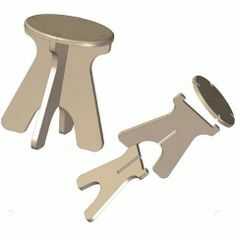 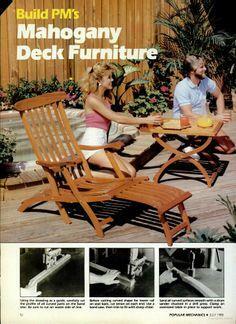 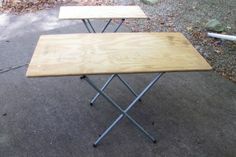 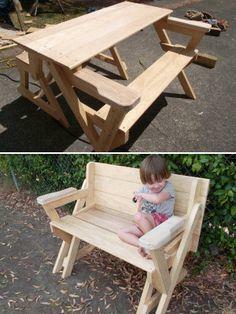 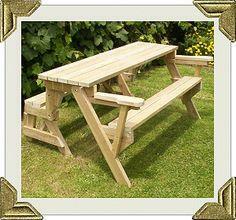 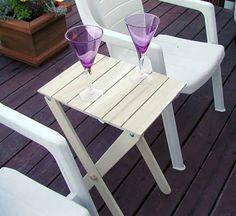 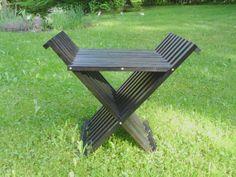 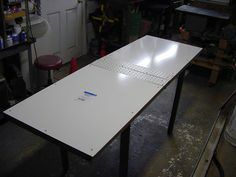 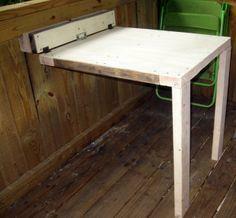 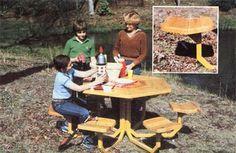 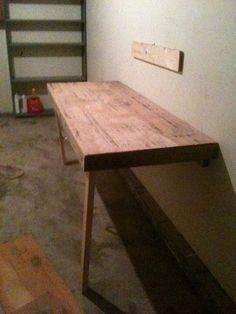 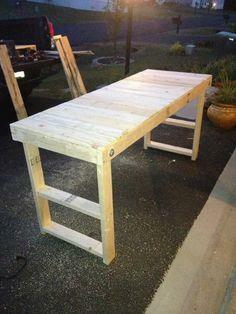 There are also worktables for your garage and picnic tables for your patio or deck. 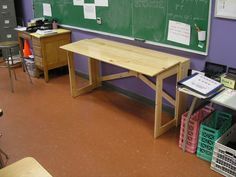 Suggested materials include dimensional lumber, reclaimed barn wood, pallet wood, plywood, MDF board, chain, rope, PVC piping, plumber's pipes and fittings. 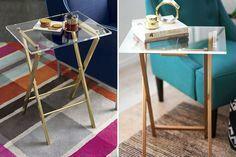 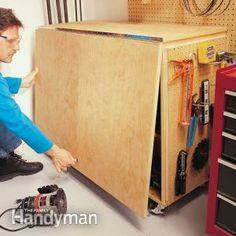 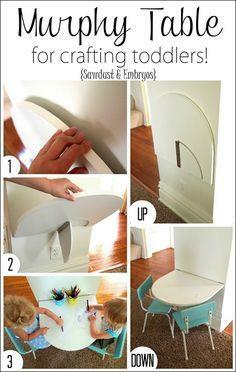 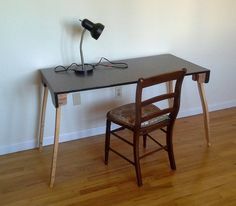 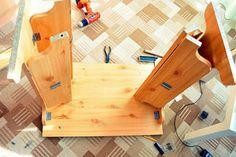 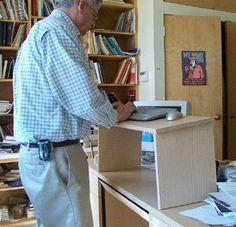 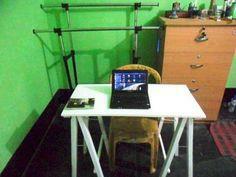 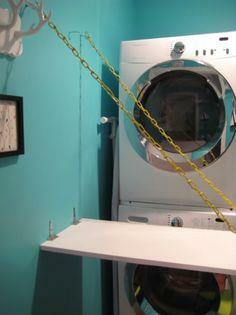 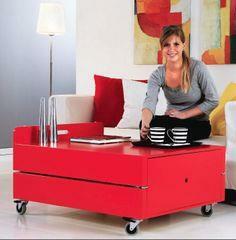 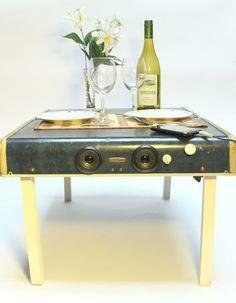 Almost everyone needs a spare table now and then, but most of us don't have room to store this bulky furniture. 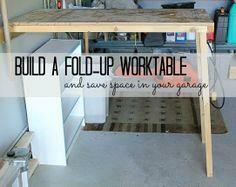 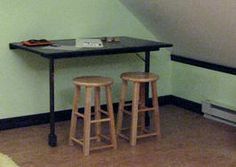 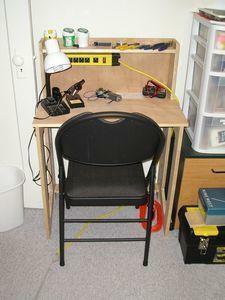 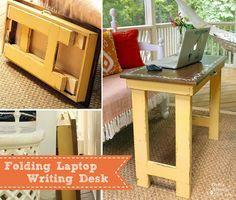 Build a folding table and get the handiness of extra table space with fold-up convenience for storage. 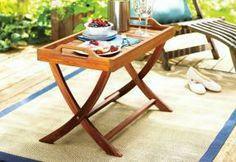 Large, small, rustic or finely crafted, you're sure to find a folding table plan for every room in your home. 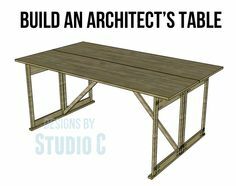 Browse through this extensive collection of folding table plans to find a table that's just right for your space. 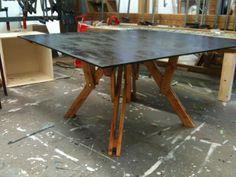 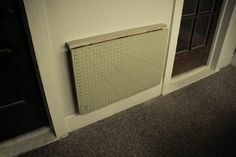 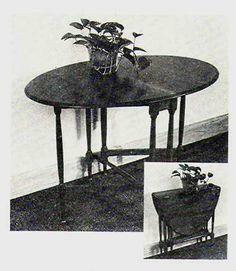 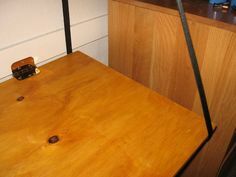 : Amazing Disappearing Coffee Table!